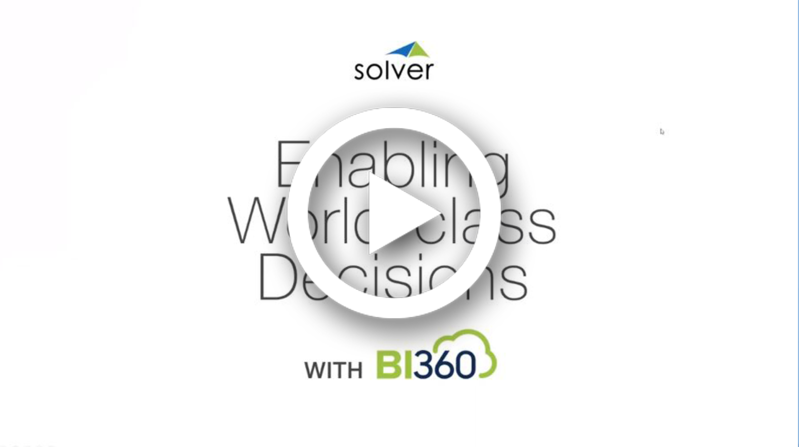 Whether it’s our complete BI360 Suite or an individual BI module, see how Solver drives actionable decisions that result in better productivity across your organization. 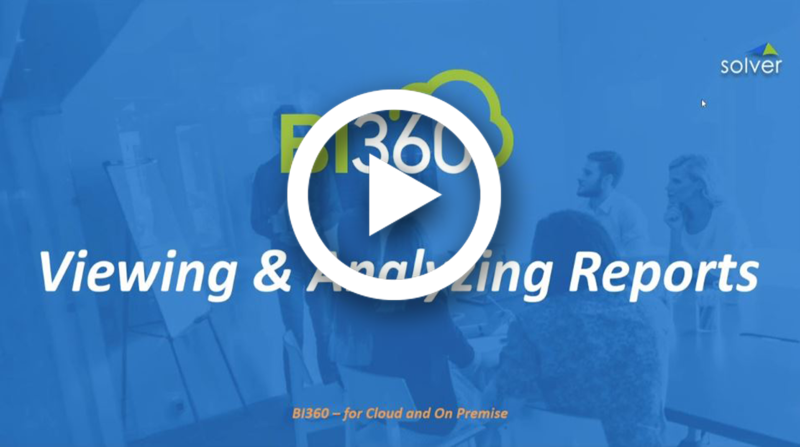 This video explains how BI360 budgeting can help you make world-class decisions for your organization. 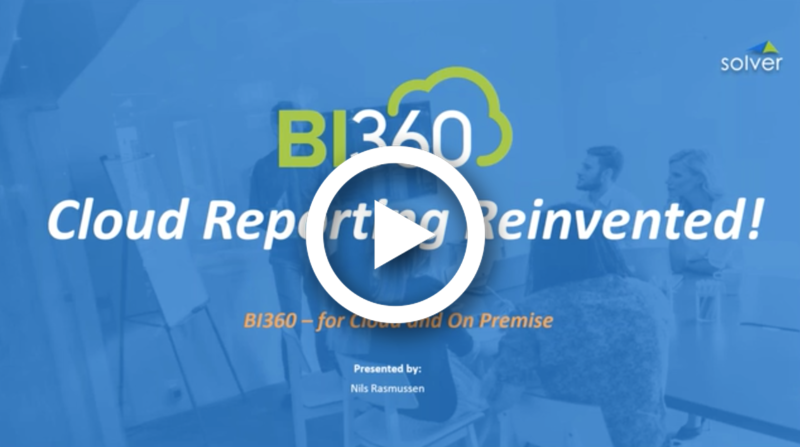 This video explains how BI360 reporting can help you make world-class decisions for your organization. 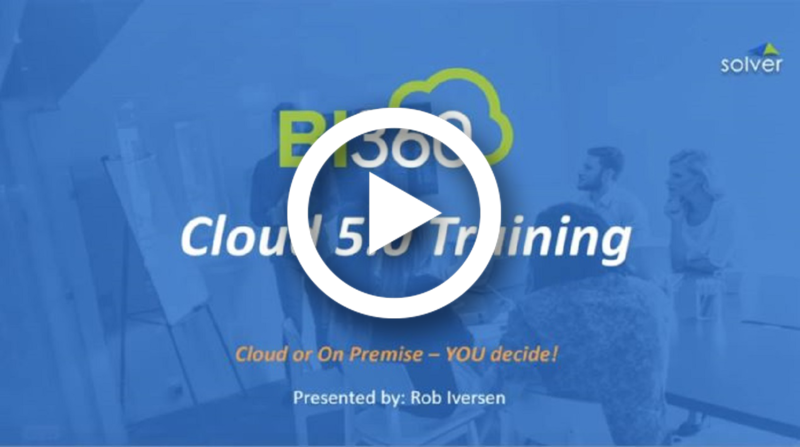 This video covers data warehouse & ETL, live reporting, archive, administration and more. 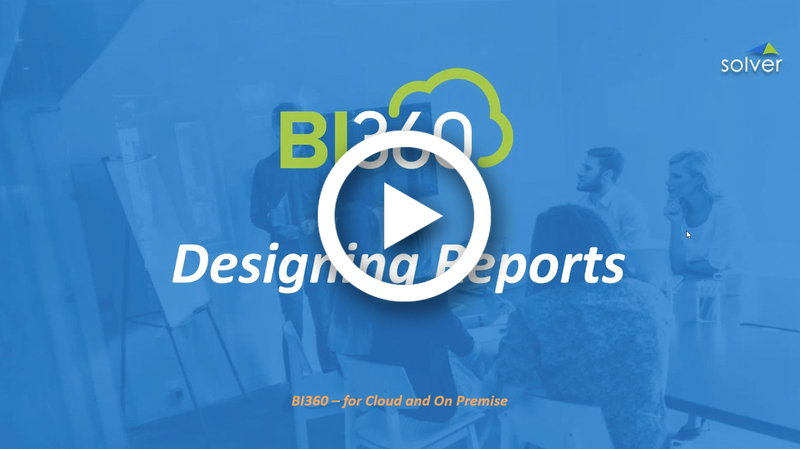 This demo focuses on how to design a report. 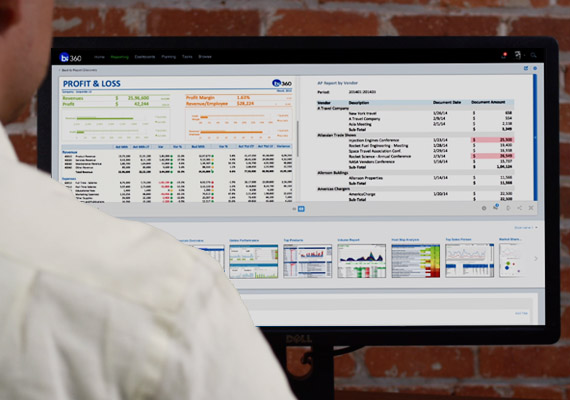 This demo shows the user how to view and analyze reports. 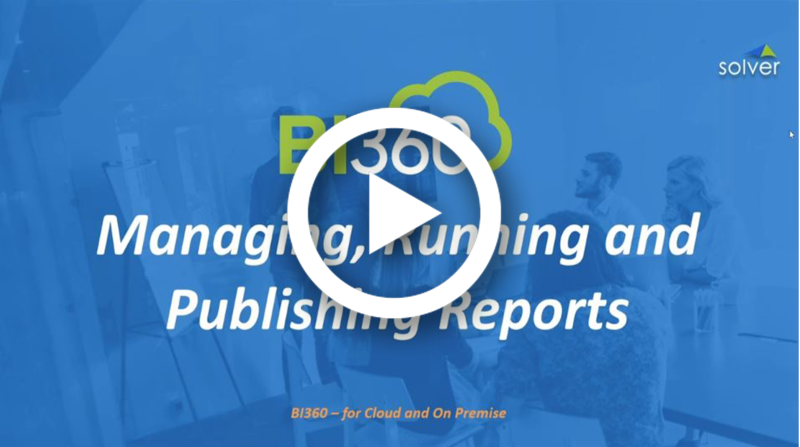 This demo focuses on managing, running, and publishing reports. Web-based reporting offers several benefits: lower maintenance fees, better transparency, on-demand reporting from anywhere. 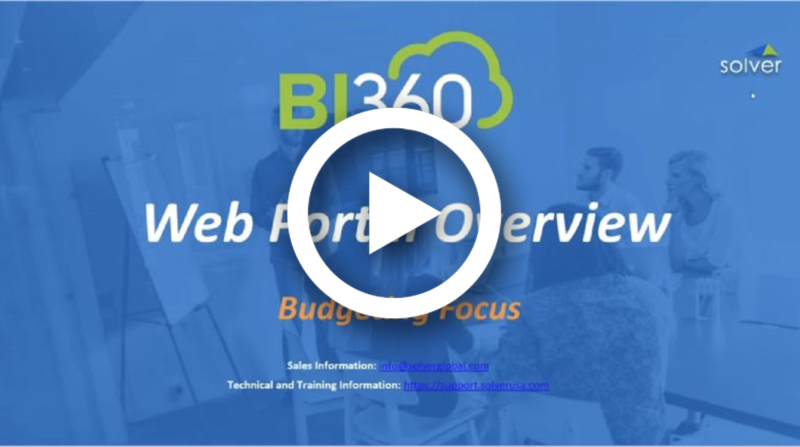 This demo focuses the BI360 portal with a focus on budgeting. 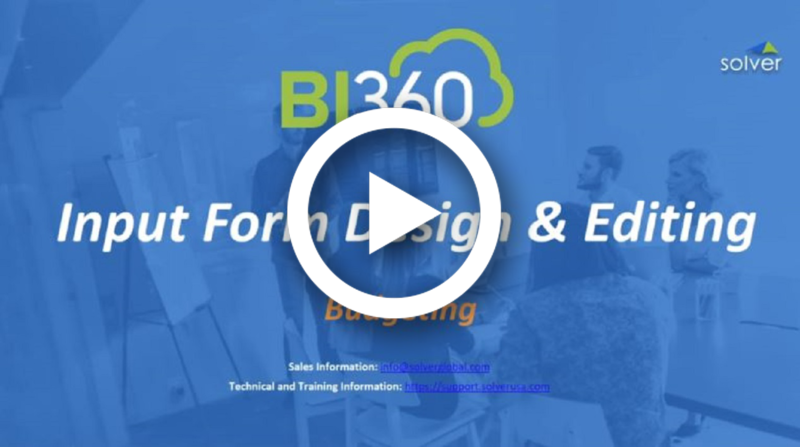 This budgeting video focuses on input form design & editing. 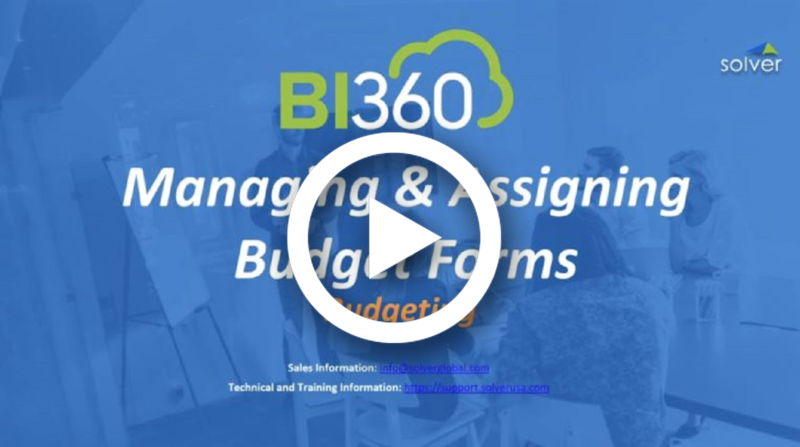 This budgeting video focuses on managing and assigning forms. 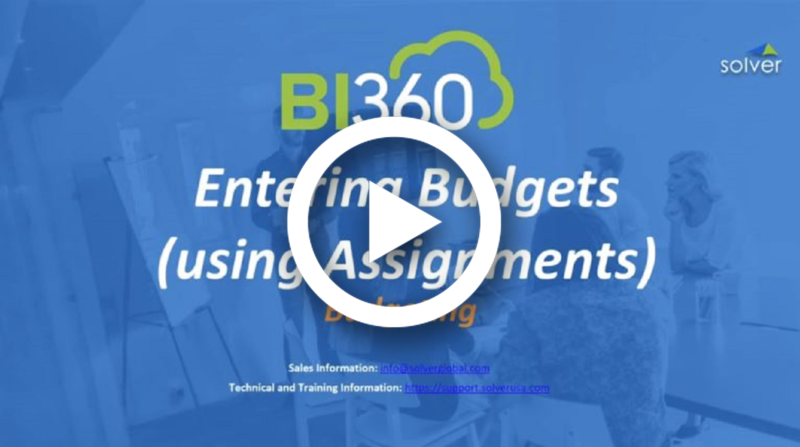 This video shows the user how to enter budgets using assignments. 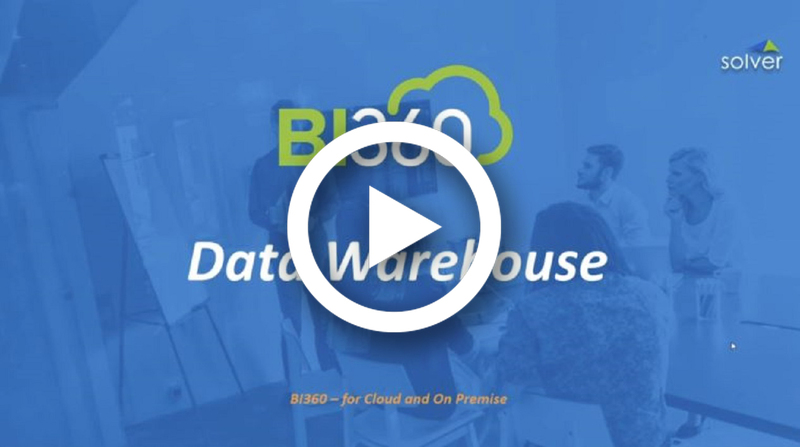 We created this short video to demonstrate just how easy and intuitive the BI360 data warehouse is to get up and running, and how effectively you can manage your company’s data. 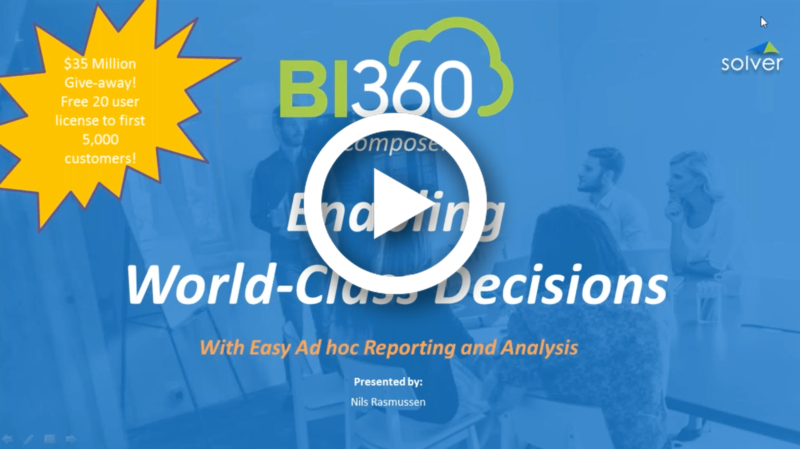 This video focuses on Composer, a reporting tool, that allows business end users to leverage company data with ad hoc reporting and analysis.